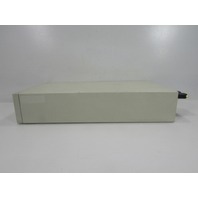 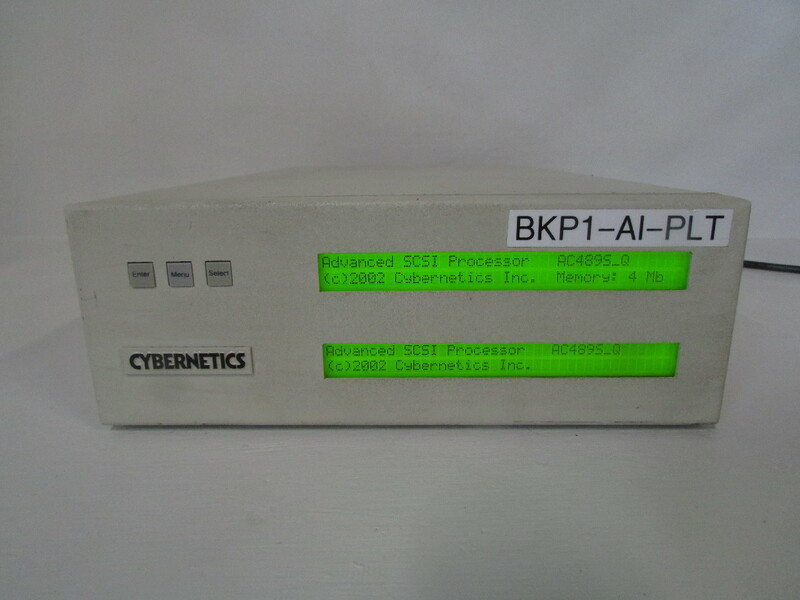 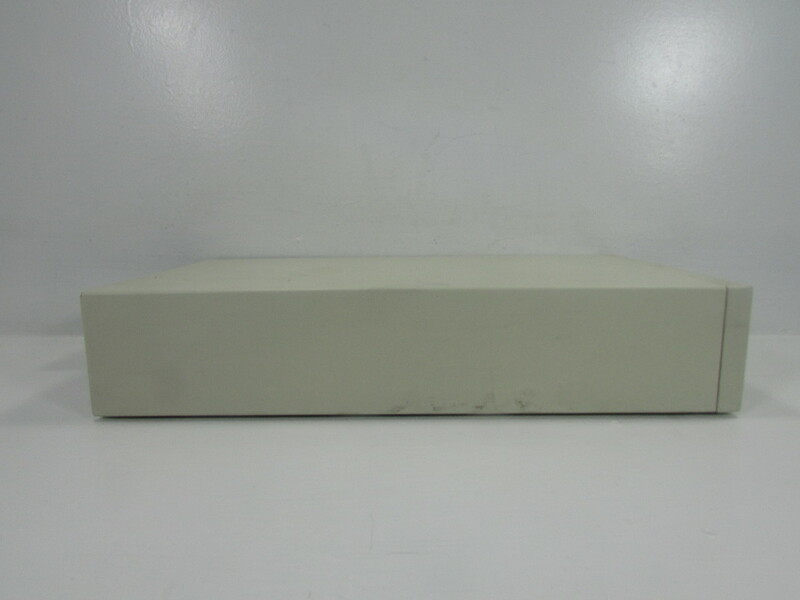 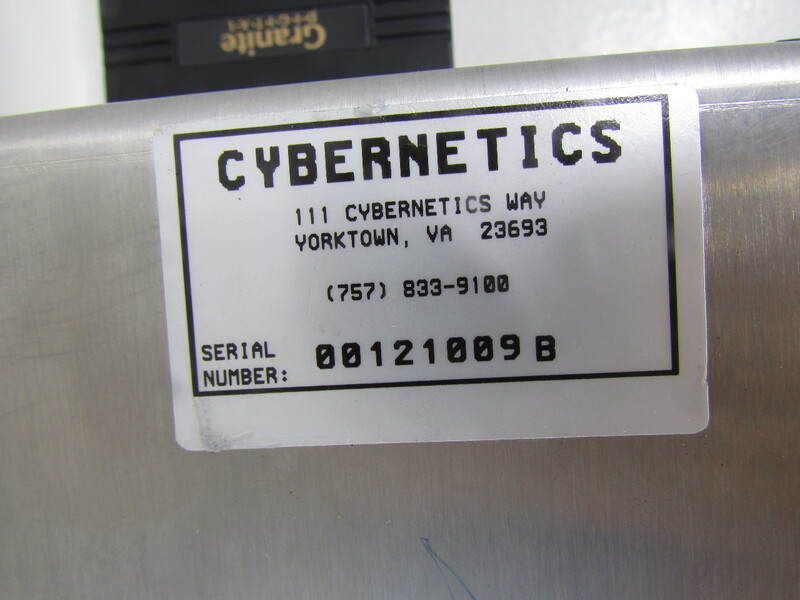 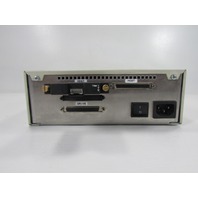 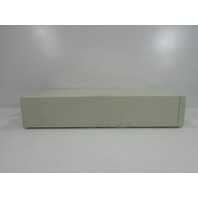 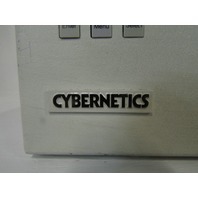 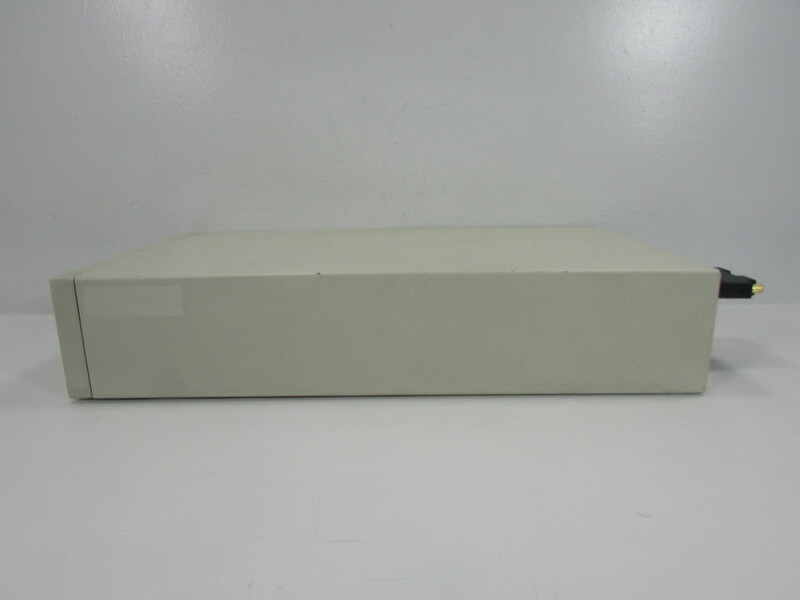 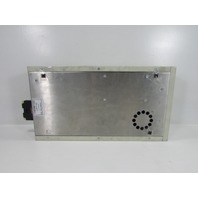 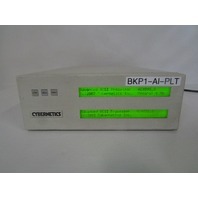 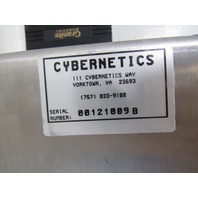 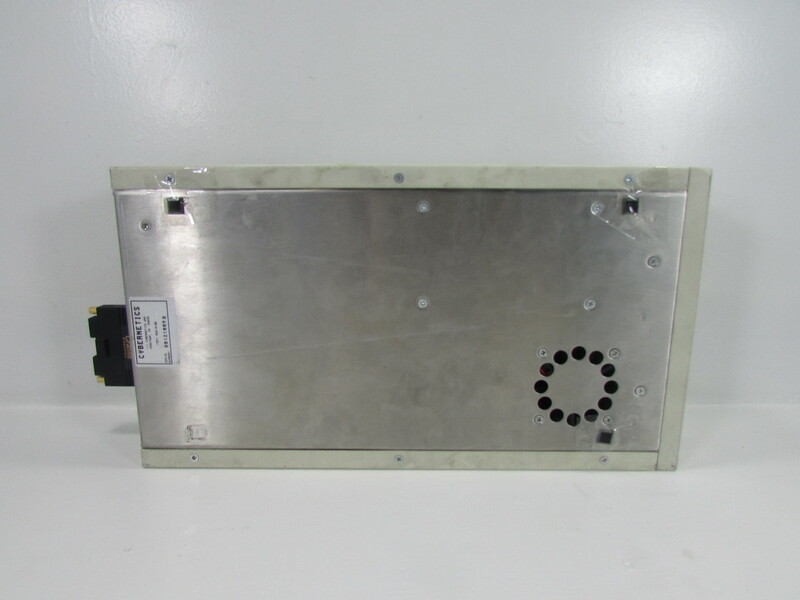 CYBERNETICS BKP1-AI-PLT SCSI PROCESSOR AC4895_Q | Premier Equipment Solutions, Inc. 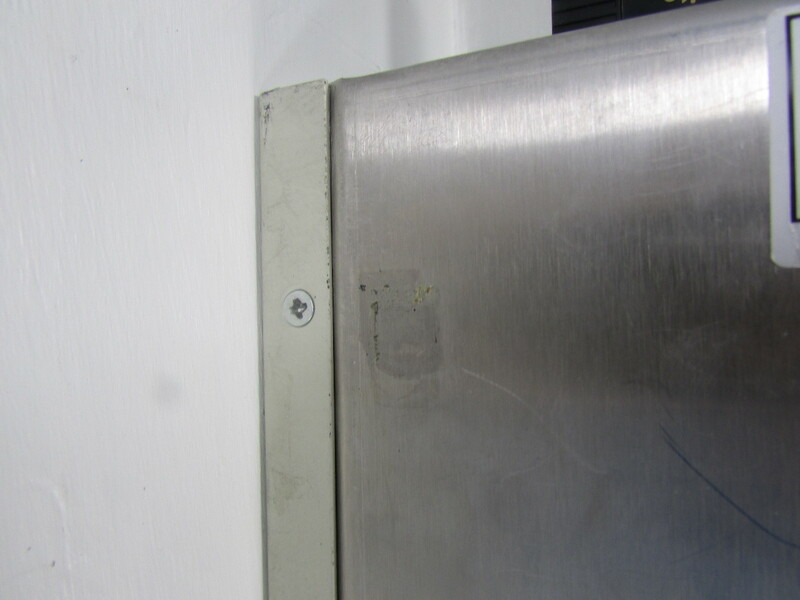 This used item has been tested to power on. 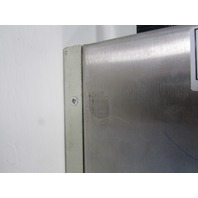 No further testing by the seller has been done. Therefore it is being offered and sold as is. 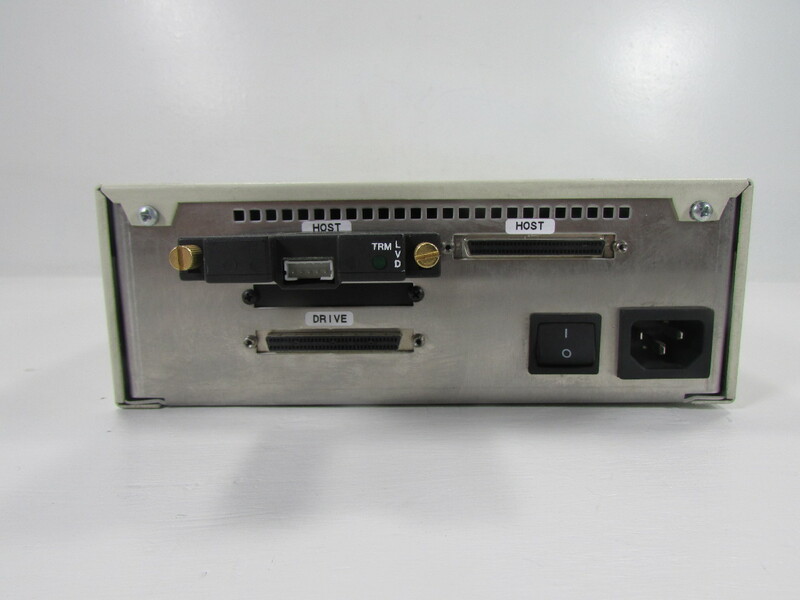 Power cord is included. 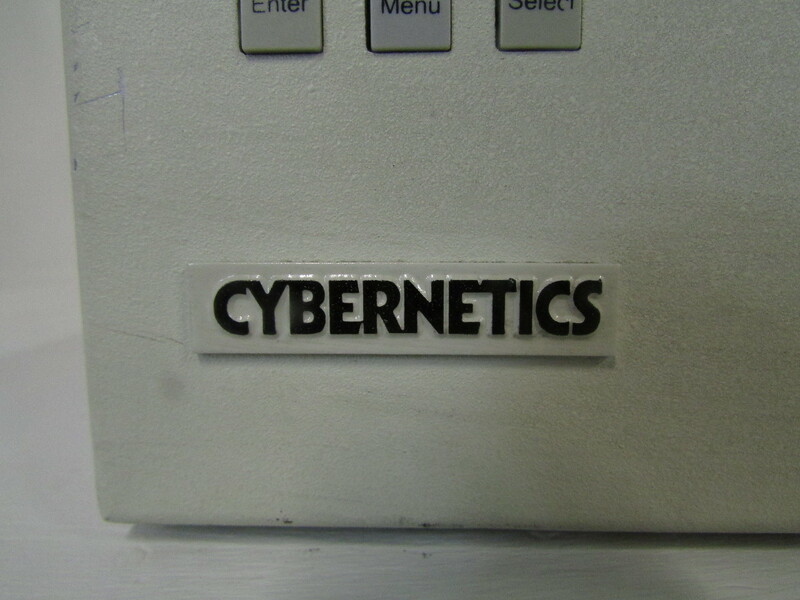 Money back guarantee.